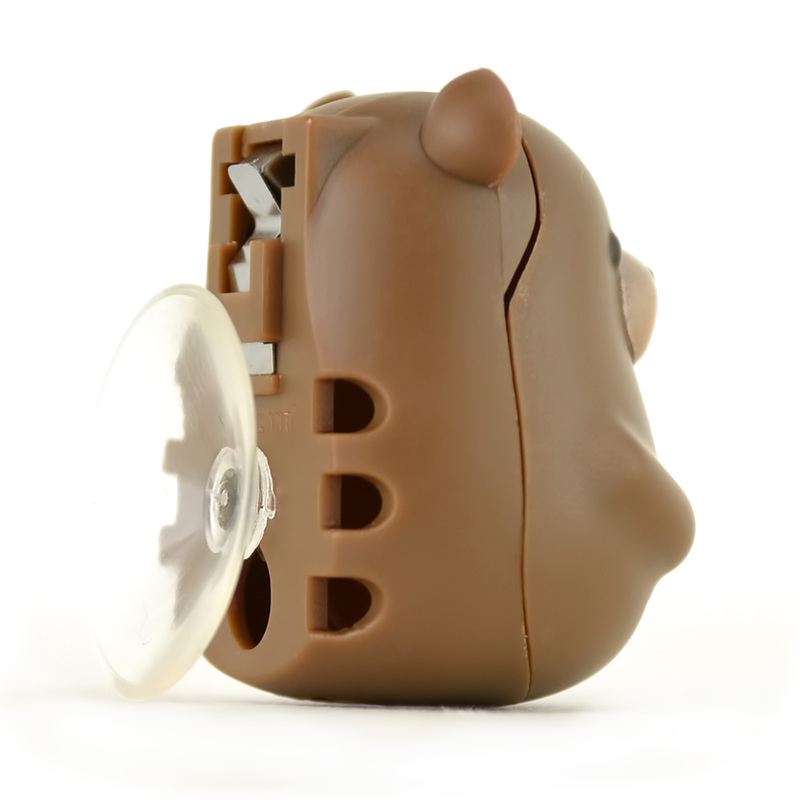 AccessoryGeeks.com | Kikkerland Brown Bear Toothbrush Holder - Keeps Germs off Your Toothbrush & Suctions to the Mirror! | Free Shipping! *Hands-on product reviews with our geeky knowledge and techie expertise without all of the technical jargons and cheeky bashing* "If you are looking for a cute toothbrush holder for your son or daughter, I would recommend the Kikkerland Brown Bear Toothbrush Holder. 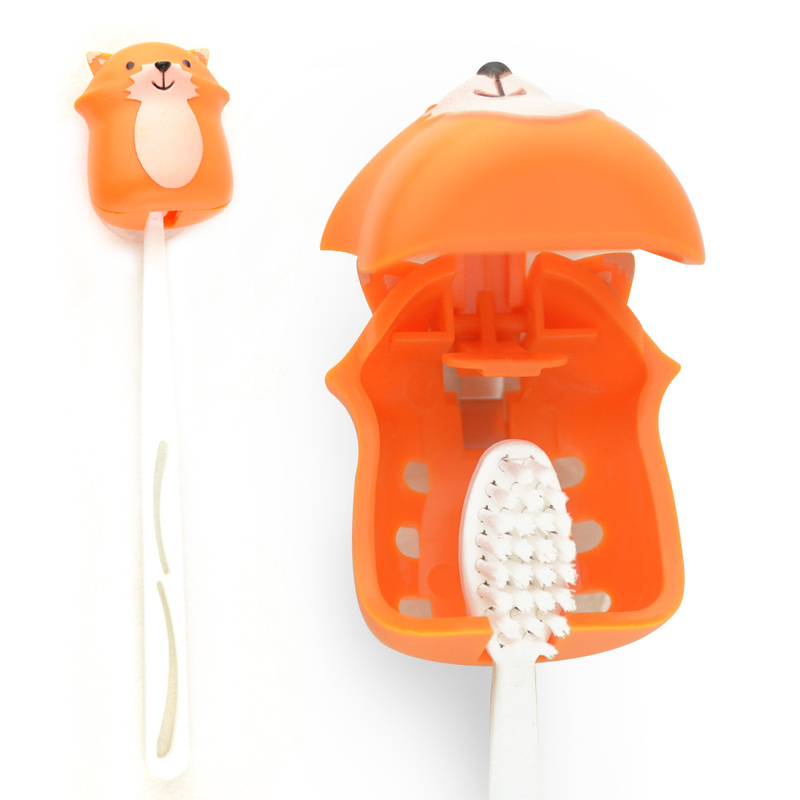 The toothbrush holder completely covers the brush of a toothbrush, preventing germs, dust, and pests. 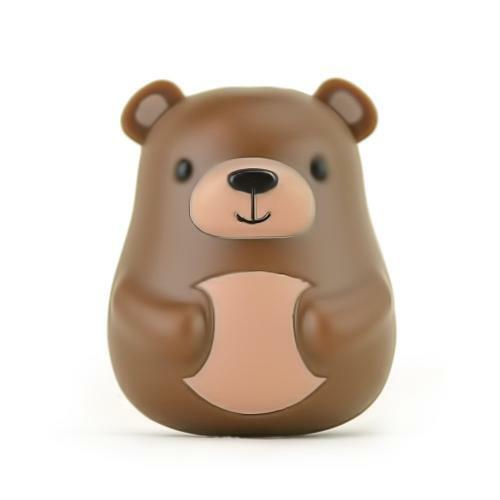 "If you are looking for a cute toothbrush holder for your son or daughter, I would recommend the Kikkerland Brown Bear Toothbrush Holder. 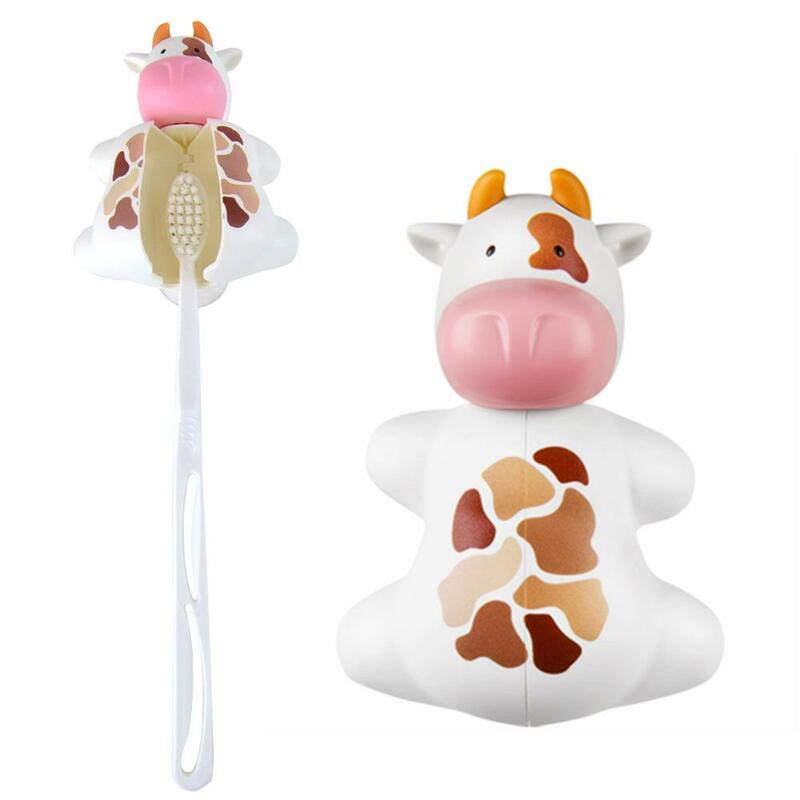 The toothbrush holder completely covers the brush of a toothbrush, preventing germs, dust, and pests. With the suction cup feature of the holder, it can be attach to mirrors or walls to better organize your restroom sink area! " If you think dropping food on the ground and eating it is dirty, we've got a dirty little surprise for you! When you leave your toothbrush exposed to the air in or around your bathroom, you're bathing your mouth in foul bacteria. 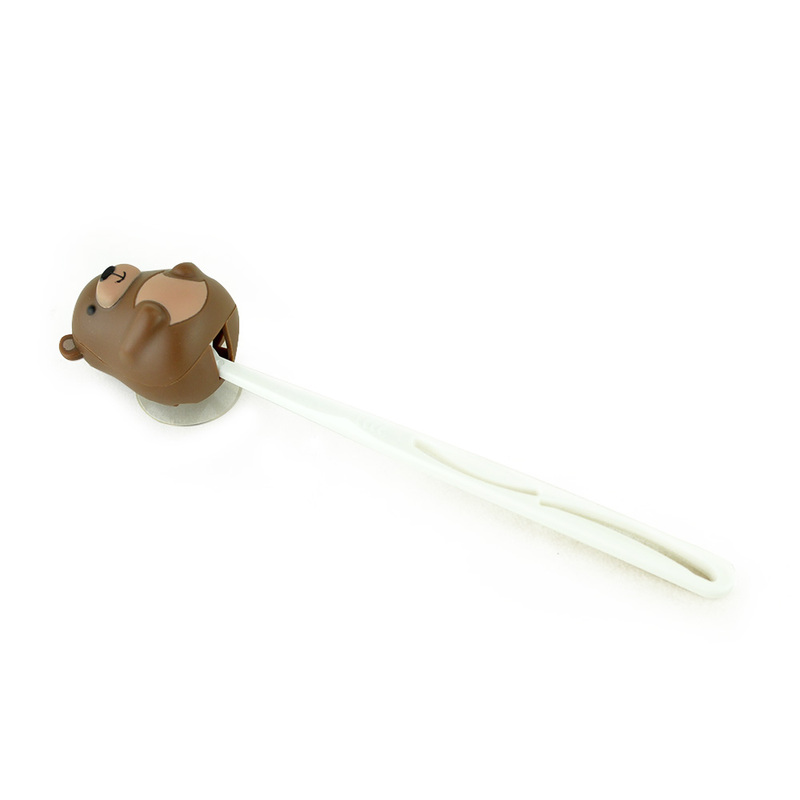 Stop with the doo doo mouth routine and wise up with this adorable Bear Toothbrush Holder! Not only does it completely protect your bristles and mouth, but can easily be packed for traveling so you know your mouth is clean no matter where you go! 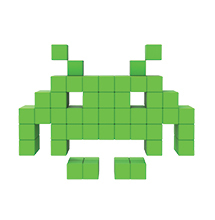 I love this little guy! He keeps my toothbrush right, it does stick better on the mirror and stay on my mirror! 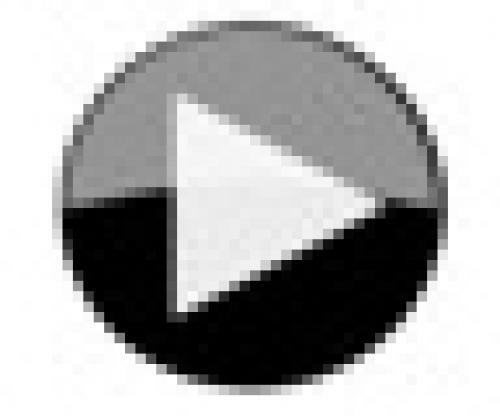 Very useful and happy customer. 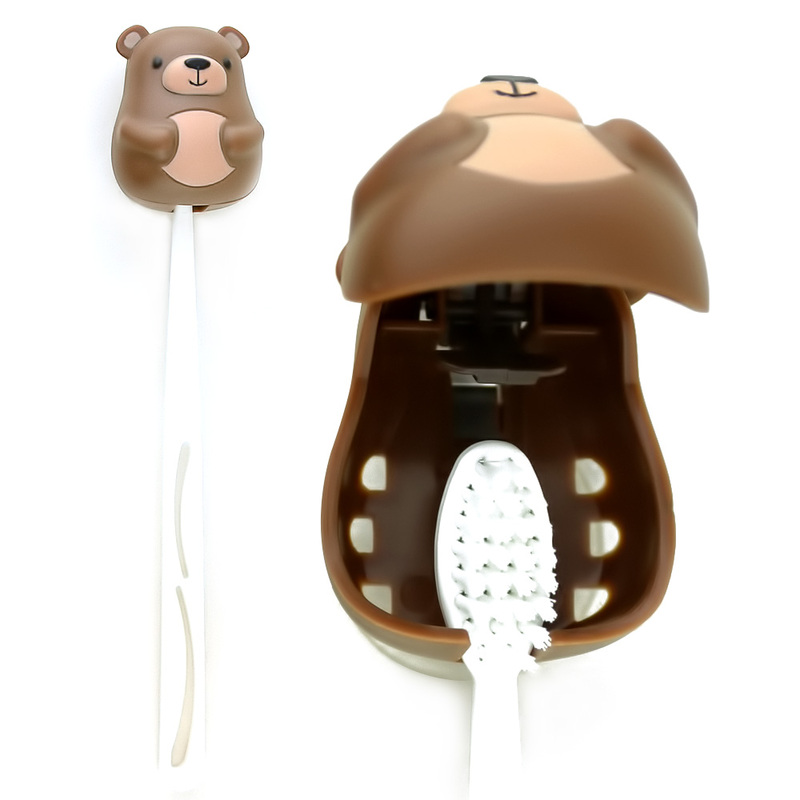 You're reviewing: Kikkerland Brown Bear Toothbrush Holder - Keeps Germs off Your Toothbrush & Suctions to the Mirror!